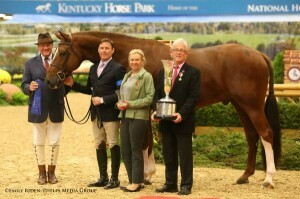 Lexington, KY – October 28, 2014 – At the end of the year-long horse show circuit, there is one final destination where the nation’s top hunter and jumper riders all flock: the National Horse Show at the Kentucky Horse Park. The prestigious six-day culminating final kicked off today with five full professional hunter divisions. 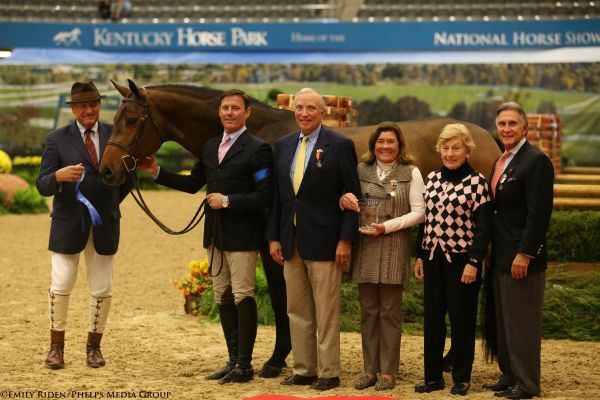 In the Second Year Green Hunter division, sponsored by Ernie and Betty Oare and Patricia Adikes-Hill, it was Scott Stewart who dominated the day aboard Dr. Betsee Parker’s A Million Reasons. 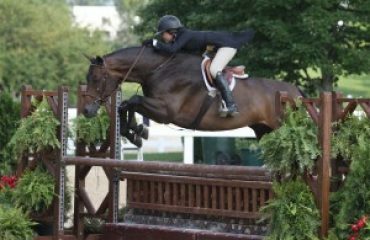 Stewart and the 9-year-old Holsteiner mare come to Kentucky fresh off a championship win at the Washington International Horse Show (WIHS) in Washington, D.C., which marked the pairs’ first time competing together. Given Tuesday’s performance, Stewart and A Million Reasons are well on track for a repeat performance this week. 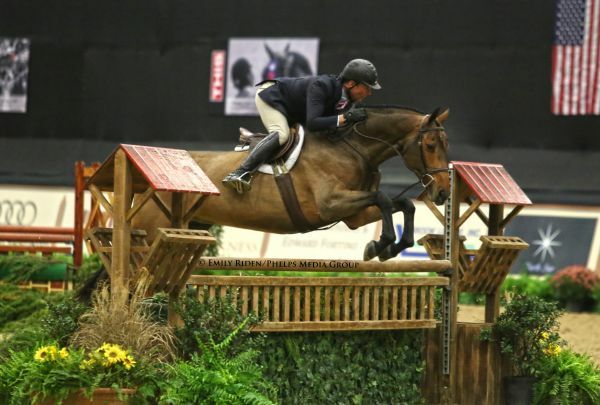 The duo clinched the blue ribbon in the first class of the Second Year Green Hunter division and finished second in the handy class, only relinquishing a higher spot in the standings to another of Stewart’s rides, Loyalty, owned by Fashion Farm of New York, New York. 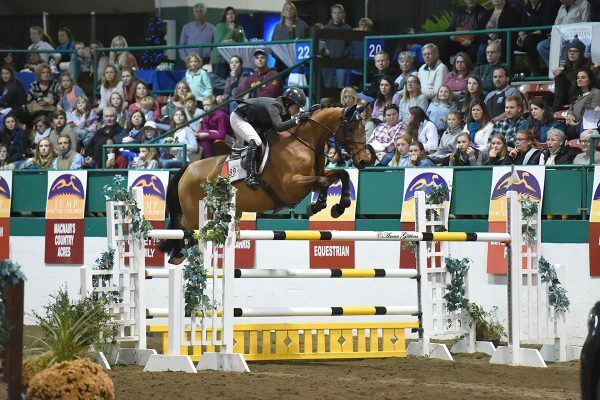 The National Horse Show marks only Stewart and A Million Reasons’ second horse show together, but Stewart has had his eye on the mare for a while. 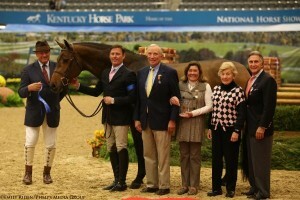 Stewart tried the horse for Dr. Betsee Parker (Middleburg, Virginia) for the first time at the Pennsylvania National Horse Show in Harrisburg, Pennsylvania, and shortly after, Parker entered into a lease agreement with the Thatchers, which has already proven to be a positive decision. 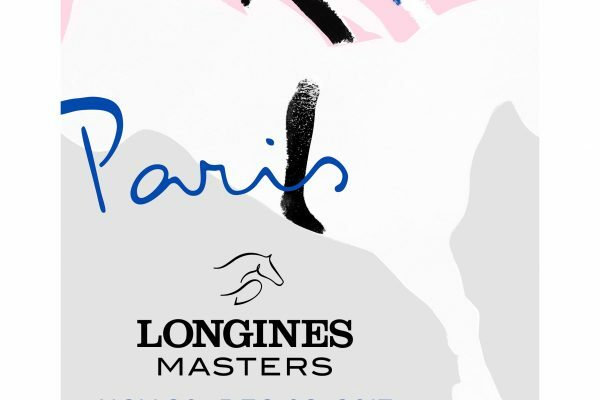 Stewart’s winning ways on Tuesday stretched beyond the Second Year Green Hunter division to the Green Conformation Hunters and the High Performance Hunters. 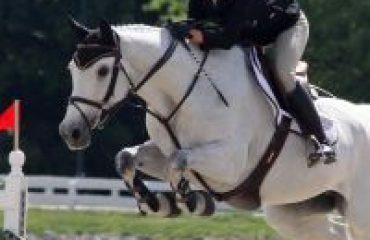 In the Goshen Hill sponsored Green Conformation Hunters, Stewart and Lucador, another Parker entry, turned in back-to-back blue ribbon performances to lead the way in the division’s opening day. 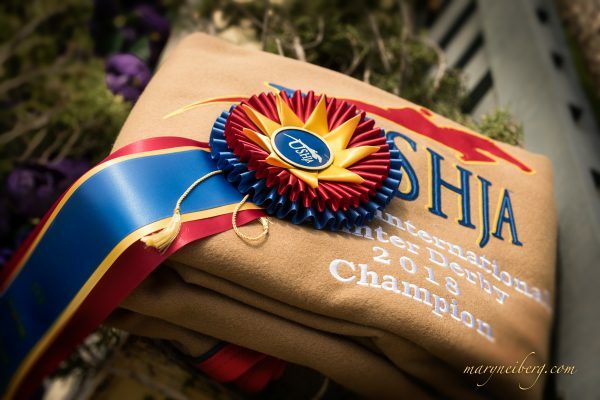 Stewart’s success in the High Performance Hunters, sponsored by Mr. Richard L. Duchossois, came aboard Stephanie Danhakl’s Golden Rule, with whom he has been successful throughout the year. 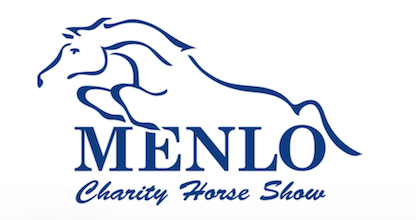 Hunter competition resumes Wednesday morning beginning with the continuation of the professional hunters at 8 a.m. in the Alltech Arena at the Kentucky Horse Park, followed by the start of the Amateur-Owner 3’3″ Hunter divisions. 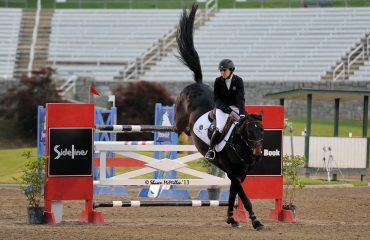 Watch live streaming of the National Horse Show all week on USEF Network atwww.usefnetwork.com, and find out more about the show at www.nhs.org. 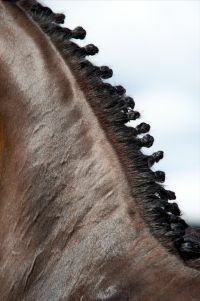 The National Horse Show is a week-long championship event featuring “AA”-rated hunters, open jumpers, junior/amateur jumpers, and the ASPCA Alfred B. Maclay Finals. The event will run October 28 -November 2, 2014, indoors in the Alltech Arena at the Kentucky Horse Park in Lexington, KY, site of the 2010 FEI World Equestrian Games.